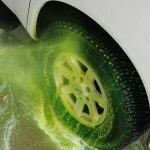 Synergy Solutions does more than manufacture advanced polymer car wash chemicals. 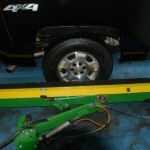 Synergy Solutions provides car wash solutions. 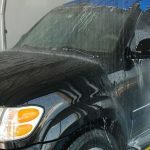 Synergy Solutions manufactures the most complete line of advanced polymer car wash solutions for tunnels, in bay automatics and self-serve washes through a network of professional distributors trained to do more than just sell chemicals. 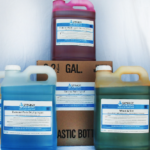 We are committed to providing synergistically balanced chemical systems designed specifically to help every car wash produce superior wash results. No acid needed. DOT-approved non-corrosive. UPS shippable. All of our chemicals are of the highest quality, manufactured to strict quality control standards, so you can be confident of the consistency in every drum we supply. We offer our product line at extremely competitive pricing, affording the car wash operator the opportunity to buy the best for less.